My Vegas Mommy: Target: 10-30% Halloween Cartwheels = Get a Minion Inflatable for $28 (Reg. $40) & More!!! 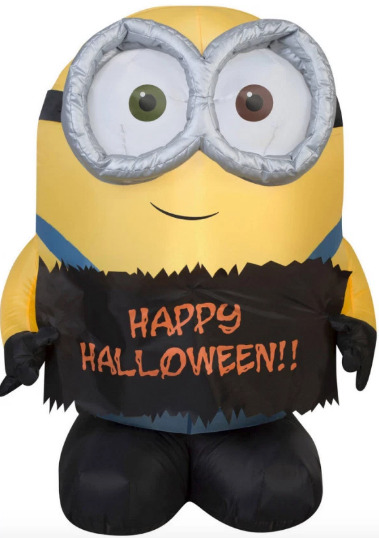 Target: 10-30% Halloween Cartwheels = Get a Minion Inflatable for $28 (Reg. $40) & More!! !